Tipping helps to support the show, pay for hosting, and a number of other things that ultimately means better content for our audience! David and Tim make some unfortunate mouth noise and talk about dogs. We cover the new PC update, Xbox Hotfix, some interesting news about a potential PS4 release of PUBG, and we discuss Rings of Elysium's fascination with winter sports. Oh, and we answer your emails! What is your gaming/tv/music/book/other guilty pleasure? Email us at mail@dropzonecast.com with your questions, comments, corrections, and general disdain. Find out more on the Drop Zone website. Check out our podcasting host, Pinecast. Start your own podcast for free, no credit card required, forever. If you decide to upgrade, use coupon code r-a40de5 for 40% off for 4 months, and support Drop Zone. Tim and David discuss their various hamburger-related sins, talk the Halloween teaser nonsense, PC Update 23, and PUBG mobile always one upping the PC/Xbox. We also read your answers to our question of the week! 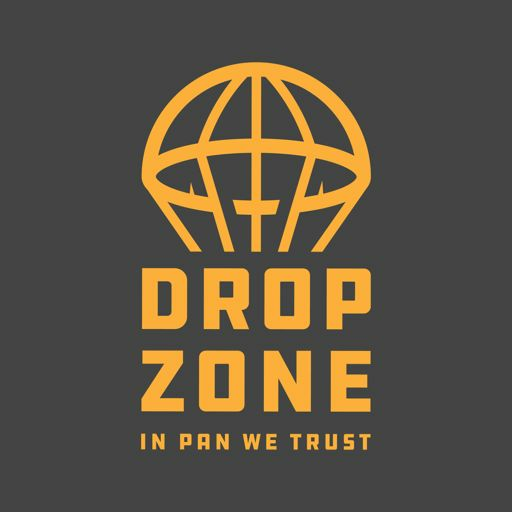 Drop Zone 065 - Now With More SlamZone! Tim and David discuss some recent PUBG updates, a grease proof controller, and some games we've been playing - and, as always, we answer your emails!